Healthy smiles for healthy families start with professional family dentistry. 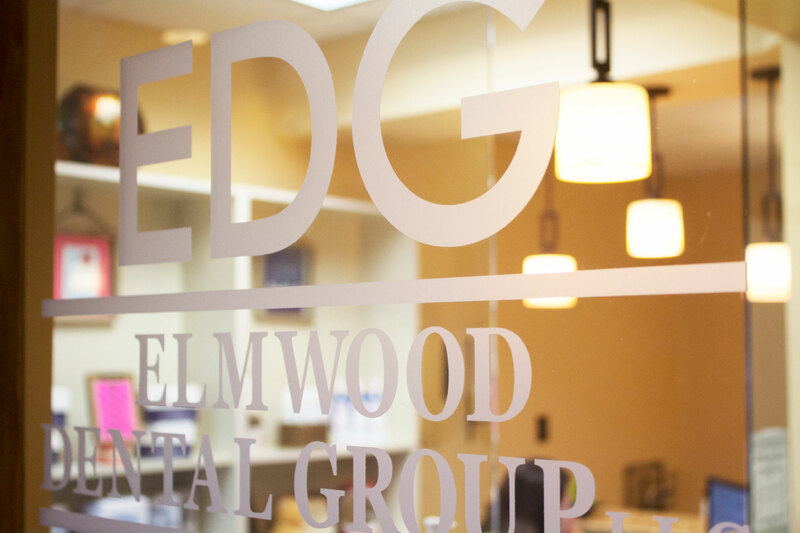 At The Elmwood Dental Group LLC, your bright, healthy smile is our top priority. Of course, you'll only smile if you're as happy with our service as you are with our dental treatment. That's why we take the time to listen to your needs and concerns. Not only do we listen to your concerns, but we use gentle, efficient cleaning techniques. We also hire caring, highly trained professionals. 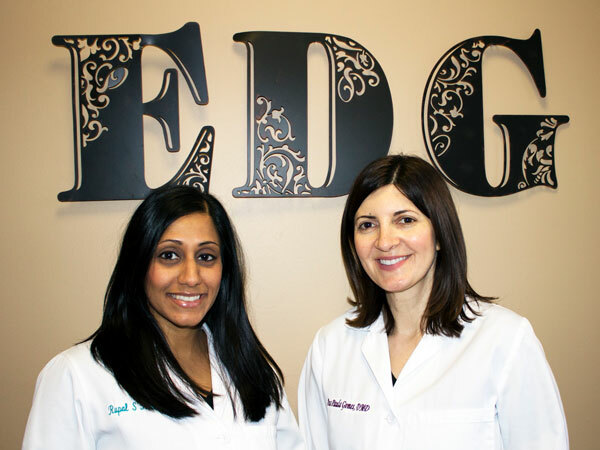 Our experienced team of specialists is invested in meeting all of your dental needs; from calming anxieties and teaching good habits, to a wide offering of dental services. Dr. Gomes speaks Spanish and is fluent in Portuguese. 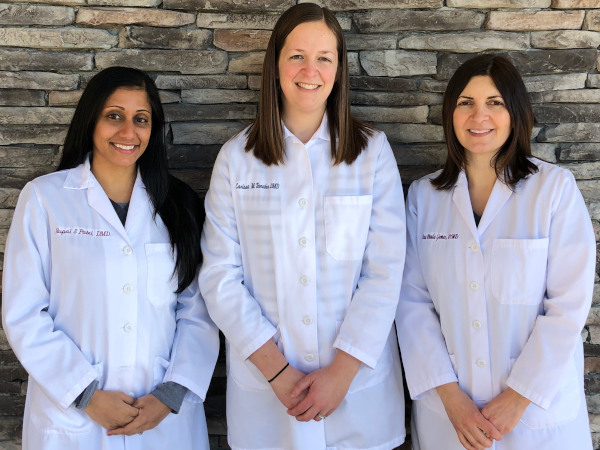 Meet the DoctorsOur team provides dental care to all ages in a warm and anxiety-free environment. We treat common oral health issues and through advanced technology can offer more comfortable solutions for dental treatment. Our doctors enjoy giving back to the community by volunteering at local community events to provide free dental work and education. 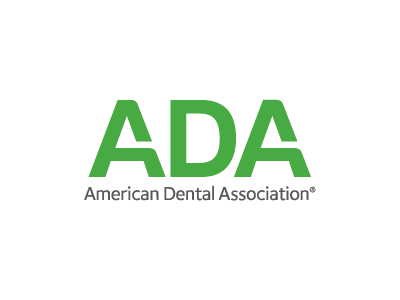 Dr. Gomes, Dr. Patel, and Dr. Tanaka are active members of the American Dental Association, the Academy of General Dentistry, the Connecticut State Dental Association, and the Hartford Dental Society. 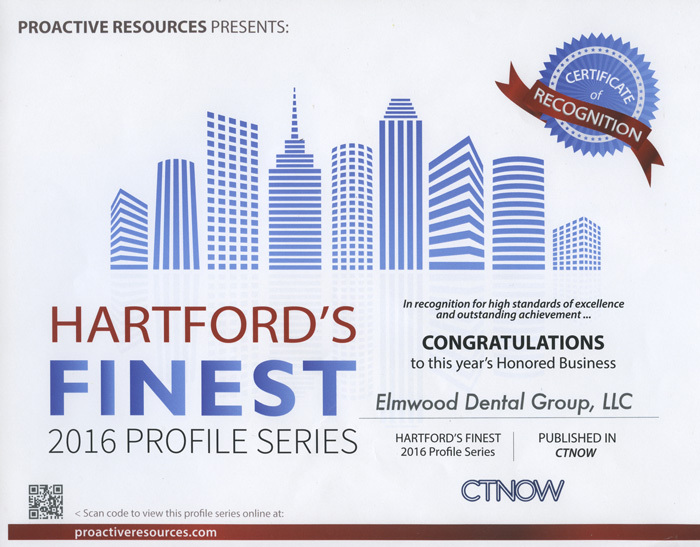 We invite you to learn more about our dentists and our dental team by clicking the links below.